Laugh along with some of Australia's top comedians! For a stand-up, in your face, knock-you-down good time, we have the finest and funniest comedians available. Comedians can be subtle, over the top, classy, customised or outrageous! 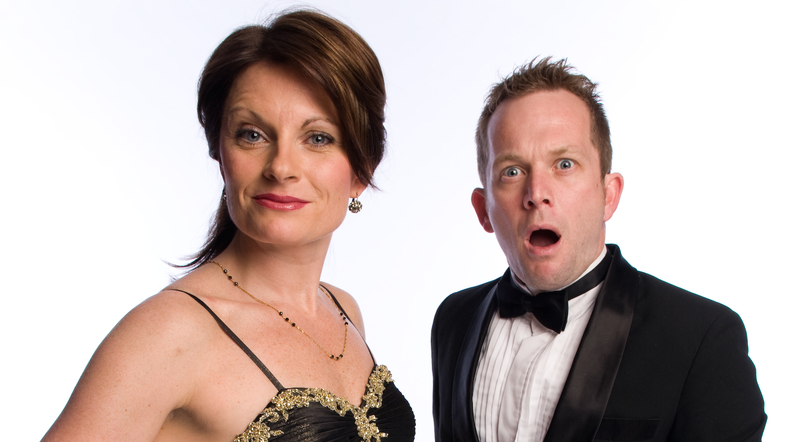 They may write funny songs, customise their comedy to suit your event or perform as your MC. Book Australia's top comedians direct for your special events, conferences, corporate dinners and parties. MTA has comedians available in Melbourne, Sydney, Adelaide, Brisbane, Perth, Canberra and regional areas of Australia. Let the fun begin! It's 1928 and you are cordially invited to join Lord Quinten Daventry, for a dangerously delicious interactive comedy dinner and mystery! Aleisha McCormack is a comedian, writer and television presenter. Actor, comedic performer, writer and producer, Andrew Maj has over 25 years experience in the Australian entertainment industry. Big Brother Little Brother is a hilarious musical comedy duo featuring brothers Adam and Mathew Hedditch. 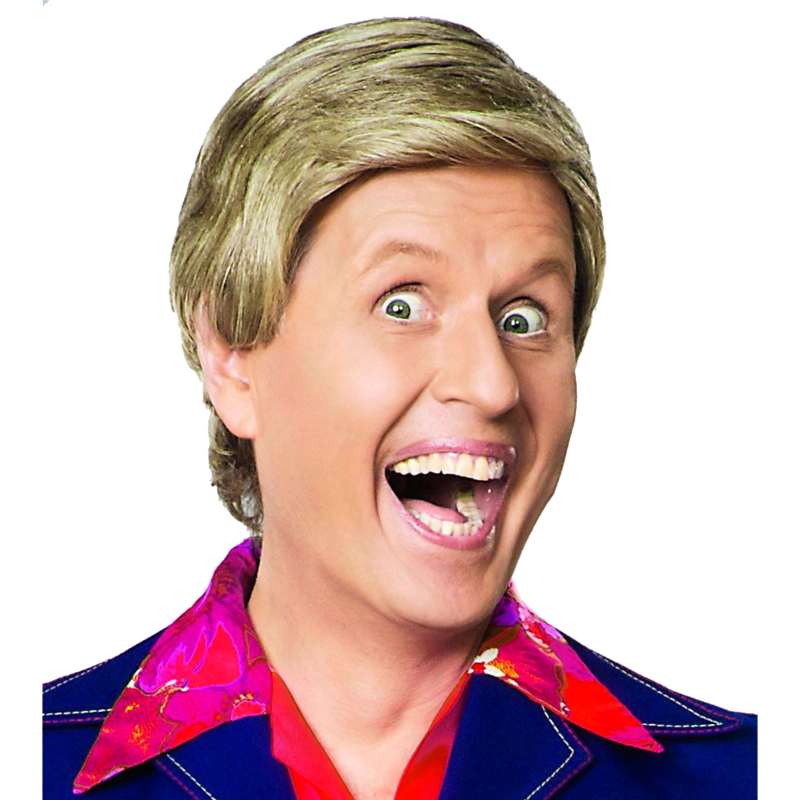 Bob Downe, one of Australia’s most loved and enduring comedy characters, is the creation of broadcaster and entertainer Mark Trevorrow. One of Australia's favourite and funniest Stand Up comedians. Ciel is recognised as one of the hottest young female comics to emerge from Sydney's comedy scene and has shown her versatility in writing, presenting and performing. A fantastic comedian and delightful MC, Clint Paddision is one of Australia's finest corporate entertainers. 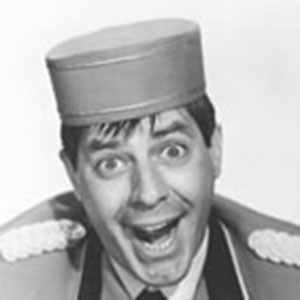 Daryl Peebles is a Tasmanian variety entertainer who holds national repute. Multi-talented MC, comic, rapper, juggler and gadget man. How-Odd moves beyond cheap shots and parody in a clever satirisation of the mindset and values of this Australian Prime Minister. Josh is a comedian (hopefully.) He is surprisingly popular, if you take into account his face and personality. Marty’s stage act is a clever combination of spectacular juggling, fire eating and death defying feats, all wrapped up with non-stop humour and wit. 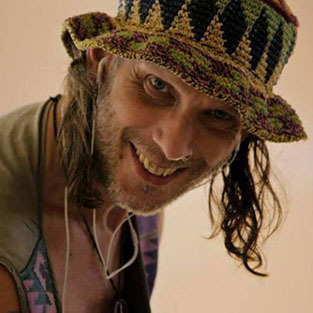 A natural born performer, Mickey D’ is a brilliant natural comic and amiable host who has conquered everything from comedy bear pits to kids’ festivals. Starting in comedy six years ago, Mike now headlines and hosts shows all around Australia with material that is not offensive, but truly hilarious. 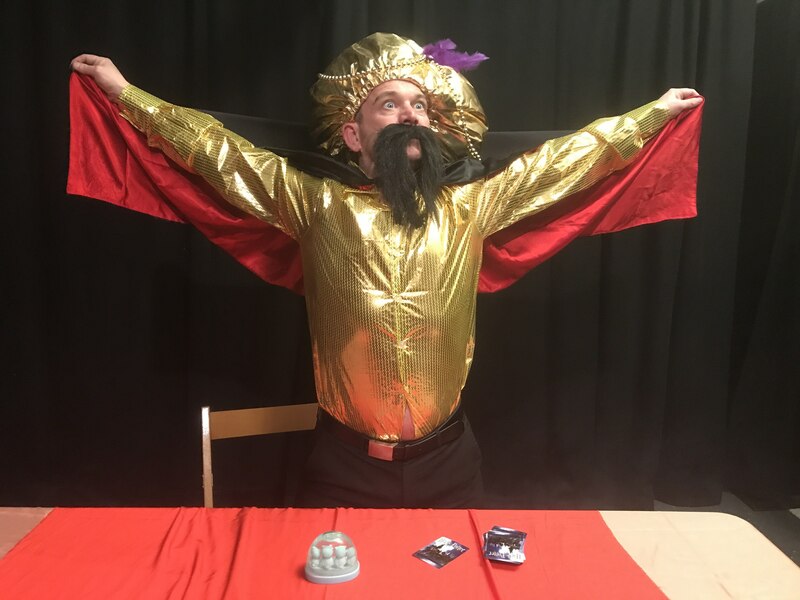 Pete’s show is a combination of magic and comedy designed to be an ice-breaker at parties and functions or a light-hearted, funny piece of entertainment to complement your event. Raymond Crowe is one of Australia’s finest entertainers and has dazzled audiences the world over. As one of Australia’s most loveable stand-up and comedic performers, Russell Gilbert has had a colourful and awarded career in front of the screen. Rusty now joins with the fabulous Mike McLeish, an accomplished musical theatre performer and improviser who famously played Paul Keating in Keating the musical for three years. Sam began performing standup comedy at the famous Harold Park Hotel in 1996 when he was 16, getting his first paid work there at 17. Throughout Australia and around the world people are talking about the girl who talks to herself. When it comes to comedians, Steven is one of Australia’s weirdest. TV and radio star, comedian, writer, environmental warrior, ARIA Award winner, well-dressed man is there anything Tim Ross can’t do? Originally born in the city of Churches now lives in Melbourne where he plays lots of Nintendo and reads graphic novels of lives more amazing then his own. Since 1991 The Umbilical Brothers have delighted fans around the world, as they twist theatrical rules and everyday situations into comedy triumph. Vincent Lyce’s Final Curtain is a mix of comedy, music and murder served with a delicious dinner.